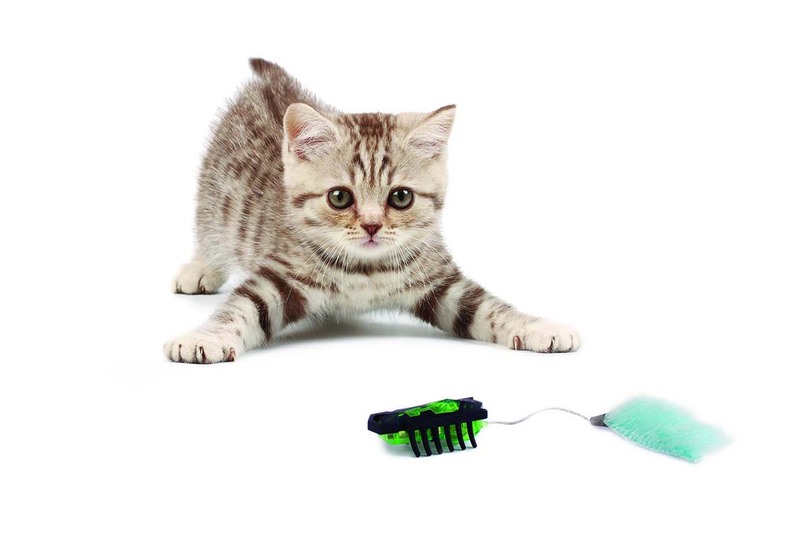 So whisker stress IS a thing! 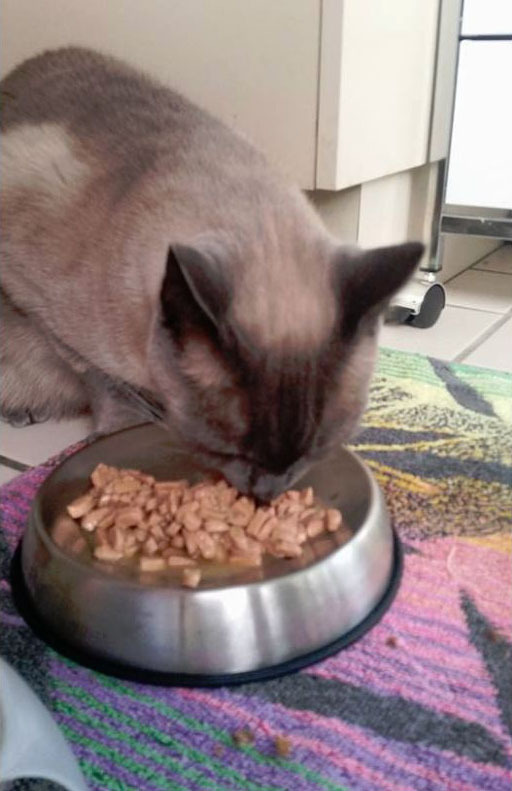 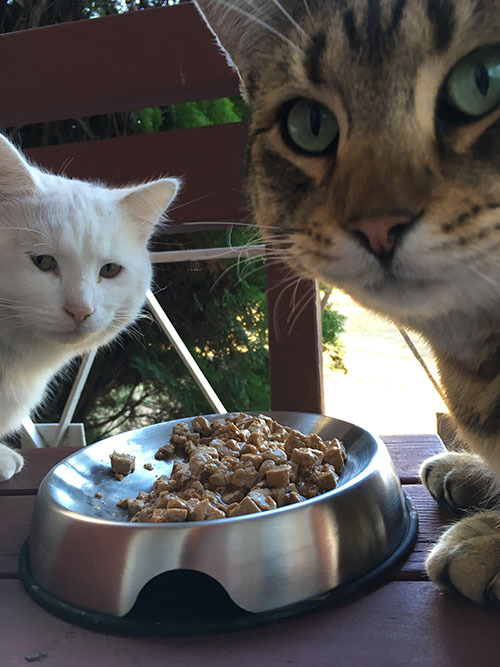 Whiskers are extremely sensitive and if your cat is pulling food out of the bowl to eat, eating the centre but leaving the edges untouched or pacing around while obviously hungry (and not eating) - they may already be suffering. 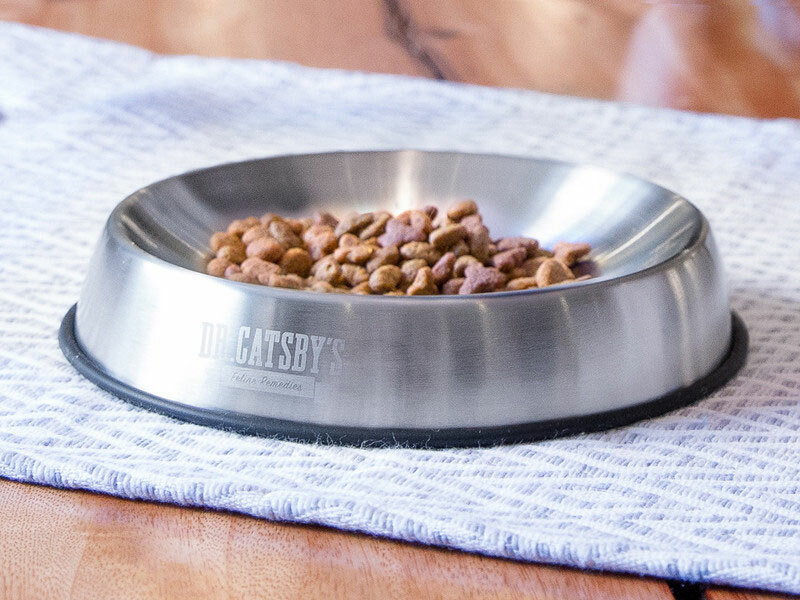 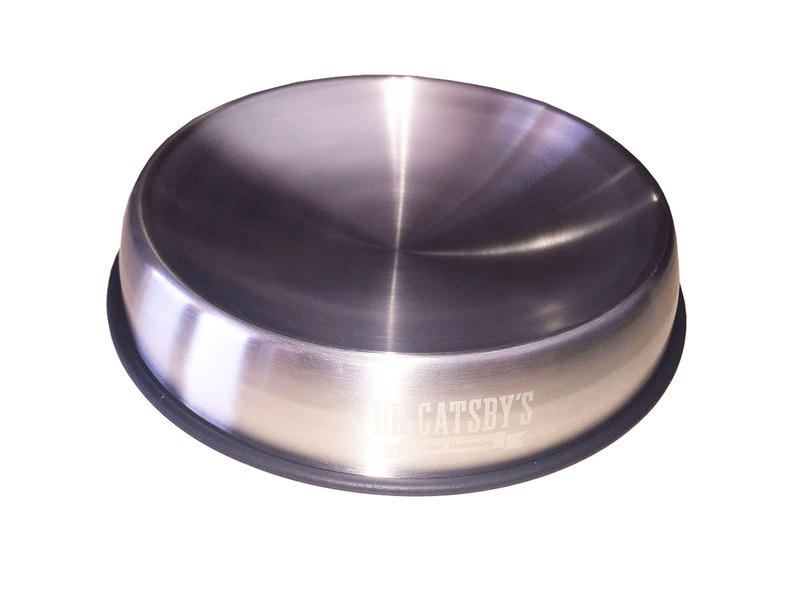 Dr Catsby's bowls for whisker relief are made from stainless steel - incredibly solid and well made, perfectly designed for style and function. 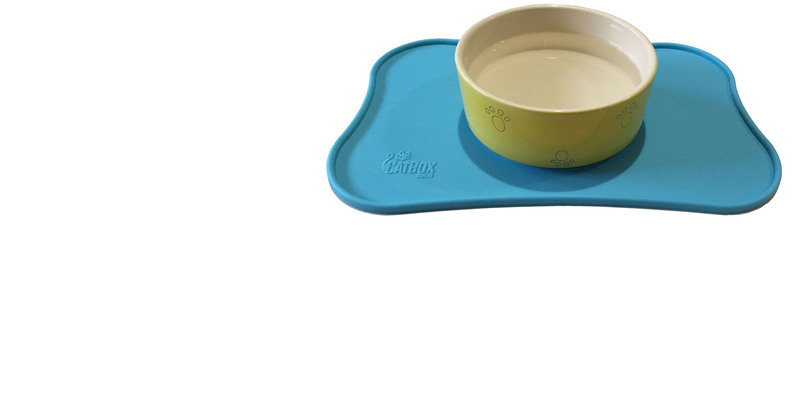 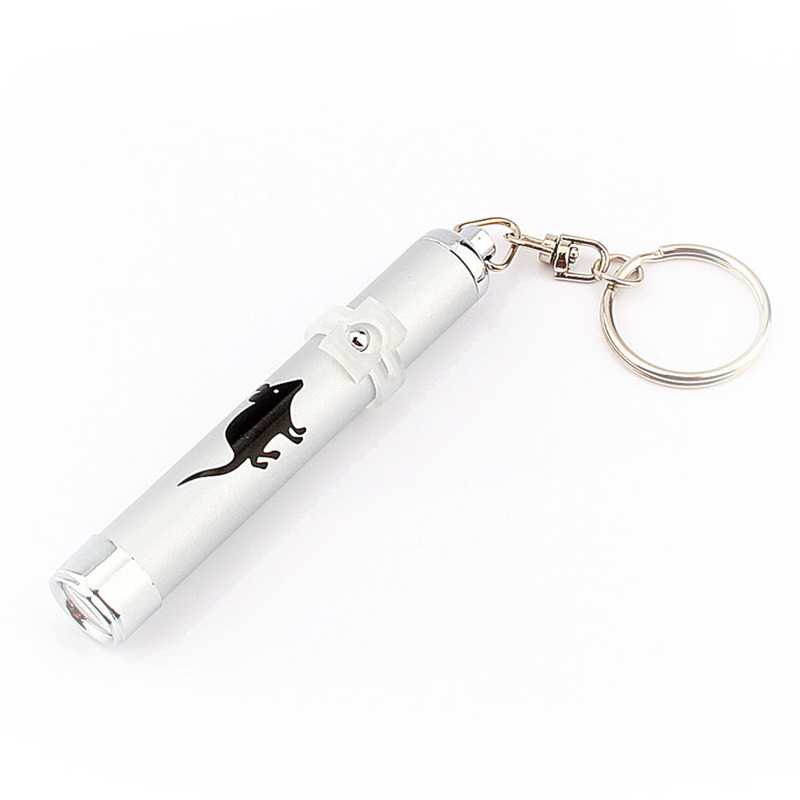 Dishwasher safe, easy to clean and will last forever!